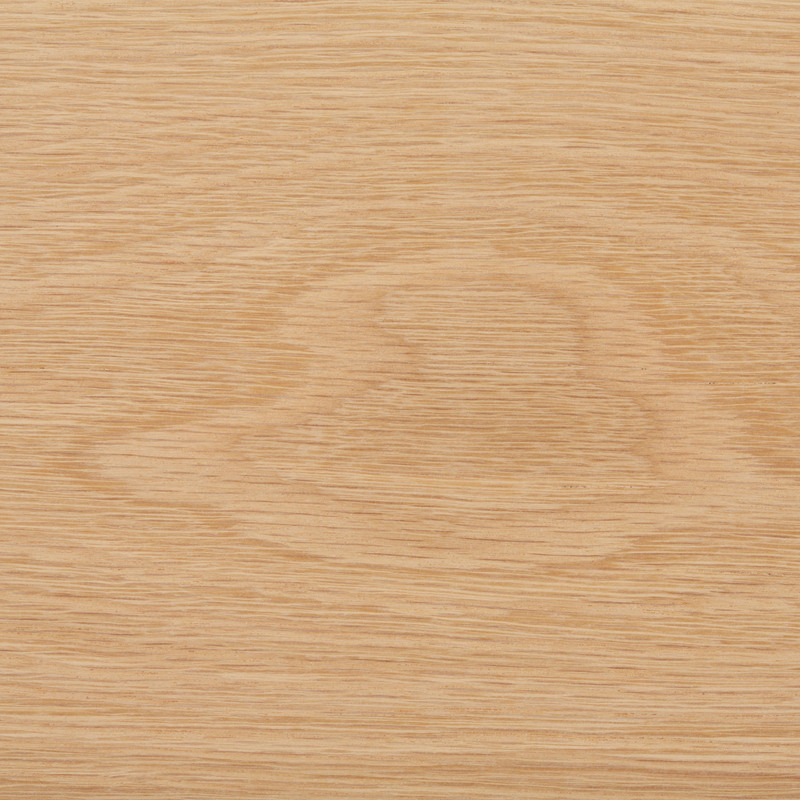 American white oak is one of the most popular species from the U.S. hardwood forests in export markets – and is unique to North America. White oak may be sold on the basis of ‘northern’, ‘southern’ and ‘Appalachian’ but this may be an over-simplification of the differences according to growing location. For example, white oak grown at higher altitude will tend to be slower grown with a denser grain appearance and texture, regardless of geographical location. White oak trees grow exclusively in North America and are widely distributed throughout most of the eastern United States in mixed hardwood forests. As with red oak there are many sub-species, all within the white oak classification, and together form the most common species group accounting for about 33 percent of the American hardwood resource. The trees are tall and easily identified by their rounded leaf form, turning brown in the fall. White oaks also grow from north to south; some high in the mountains and others on low land giving rise to different characteristics. Thus there are significant variations in white oaks depending on location, in particular between the slower grown northern and faster grown southern trees. As with red oaks, they are regarded as sustainable for both domestic and export consumption. White oaks have an attractive grain, similar to many other oaks grown globally. 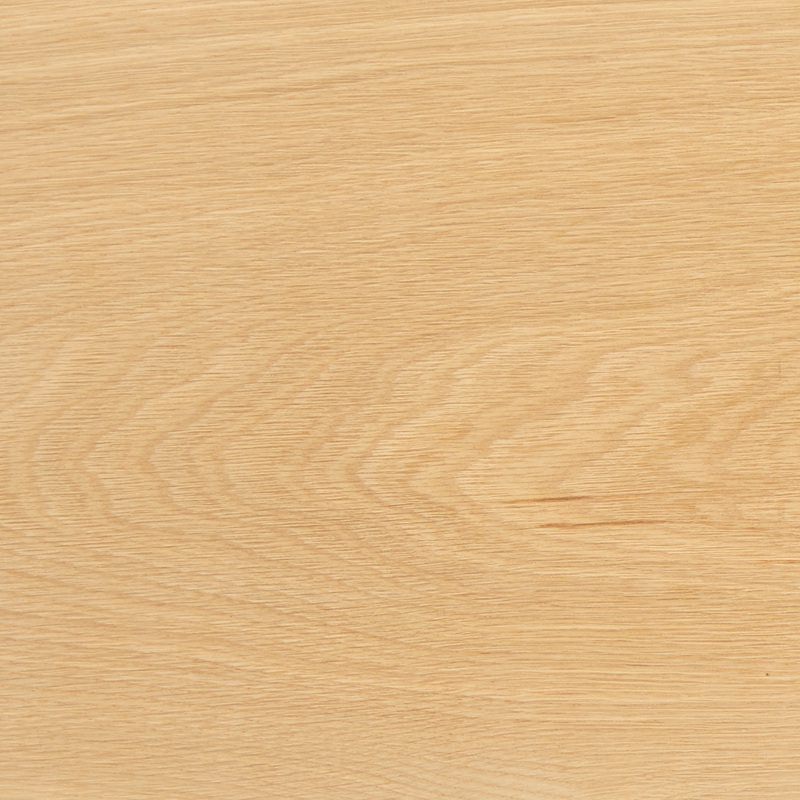 In general, the sapwood of white oak is whitish to light brown and the heartwood is normally light to mid or even dark brown. 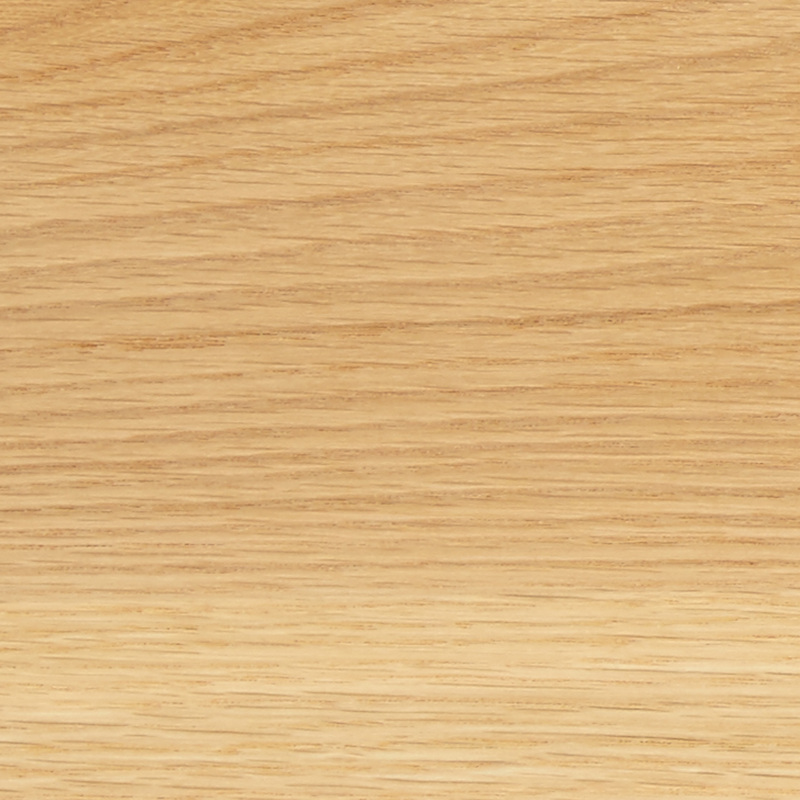 The difference between the sapwood and heartwood of white oak is less distinct than in red oak. 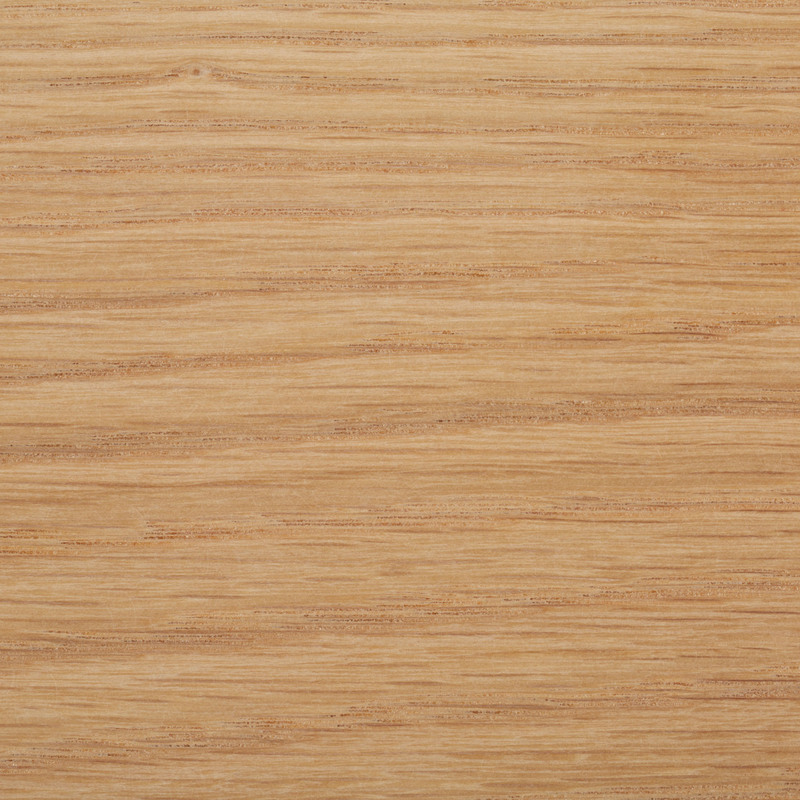 The wood of white oaks is mainly straight-grained with medium to coarse texture. The wood is figured with medullary rays – a feature of all true (Quercus) oaks – and these in white oak are longer than those of red oak; thus producing a more pronounced figure. The heartwood wood is not porous, so is suitable for wine barrels and exterior use. 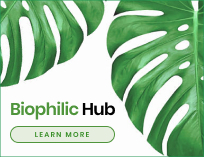 This sustainably managed wood from natural forests of North America, with excellent environmental credentials, is a key species in many export markets. Its main uses are in furniture, flooring, doors, architectural joinery and moldings and kitchen cabinets. It is also used in certain applications for construction, including structural glue-laminated beams, and other specialist applications.